Wow! Watch this video for a fun but sobering romp through the questions of: What is love? What is self-love? And why is it so hard to have self-love? 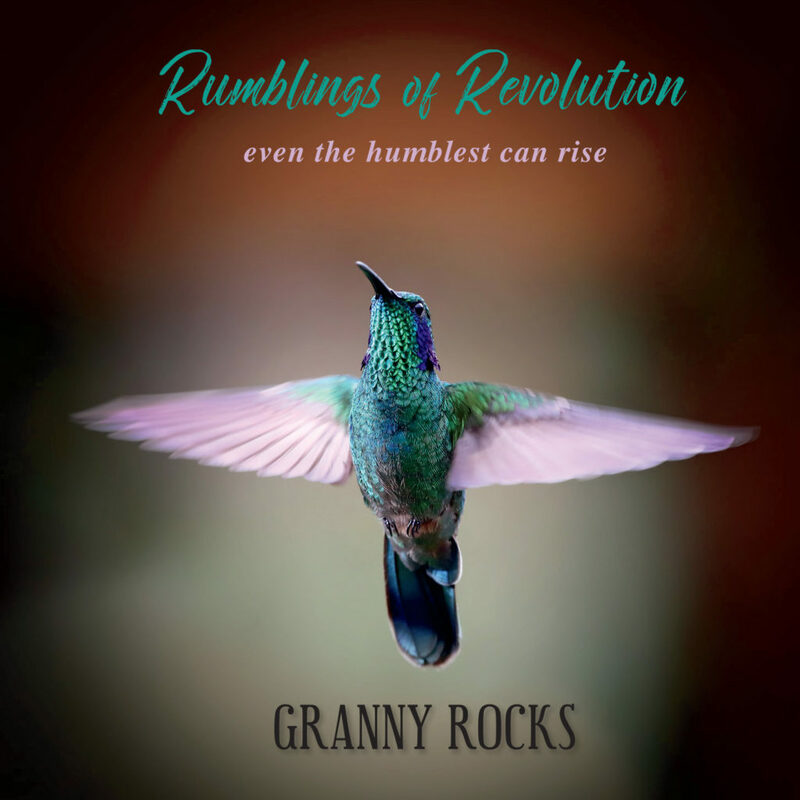 And it all happens with Granny’s Rocks’ delightful and engaging personality, humor and piano playing. This is a gem. Watch it, comment, like it and pass it on! Our world needs more love, and this video will help us all achieve it. And, check out http://theinnerrevolution.org for more information about Granny and her community.